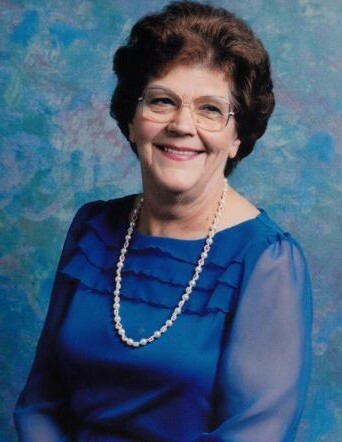 Shirley N. (Van DeWeghe) Leake, 86, formally of Toronto, OH, passed away on November 26, 2018 at her son's home in Waverly, OH, surrounded by loving family. She was born on July 6, 1932 in Rochester, NY to the late Peter and Margaret (Haines) Van DeWeghe. Shirley was retired after working for Iggy's Pizza as a cook, House keeping at Trinity West and as a Cook for Lancia Villa Royale. She is preceded in death by her husband, Philip James McCourt, one son, Terry L. Coburn, and daughter, Pam Tingler. 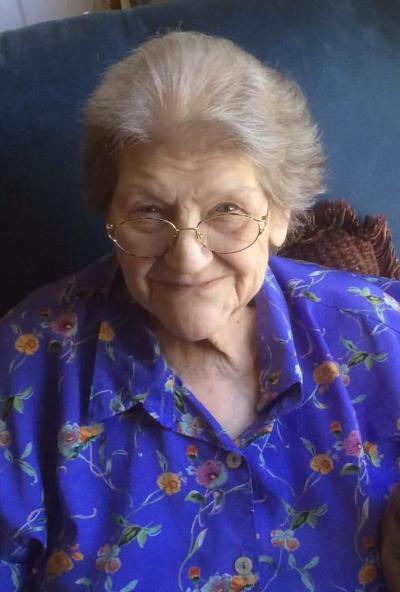 She is survived by three sons, James G. McCourt, Mark P. Coburn, and Rick A. Coburn, two daughters, Sandra M. (Joe) Radvansky and MaryEllen Marion, 13 grandchildren and nine great-grandchildren. Friends will be received at Clarke Funeral Home 302 Main Street Toronto, OH on Saturday December 1, from 10 a.m. until time of service at 1 p.m.
With Rev. Eric Frey officiating from the Toronto Nazarene Church where she was a member.